Join Build Tiny at the Preakness Balloon Festival May 11-13, 2018. 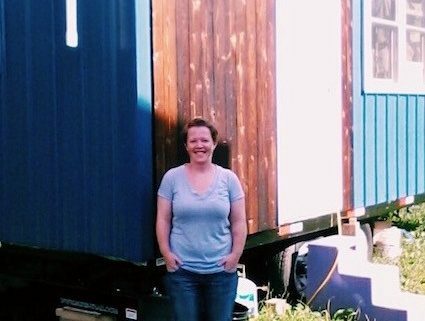 Listen to Build Tiny founder, Robin Hayes, on Thursday morning on their radio show talking about tiny houses. Would you like to attend an amazing Tiny House Festival AND learn how to build a tiny house at the same time? Now you can! 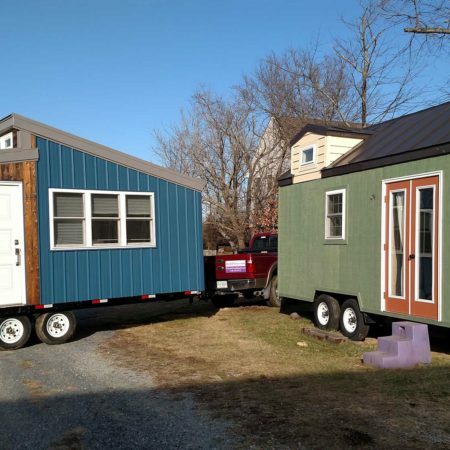 Build Tiny is going to be hosting a Hands-On Workshop at the DC/Virginia Tiny House Festival June 15-17, 2018. This Festival is hosted by the United Tiny House Association. That means it is going to be awesome! 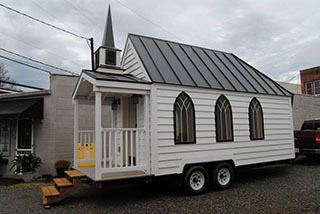 These are the people that put on the biggest and best Tiny House events in the country- Florida Tiny House Festival, Georgia….. Build Tiny will be building a 16’ THOW on-site during the festival and you can sign up to be part of the build team. Participants will be instructed in many aspects of tiny house building. 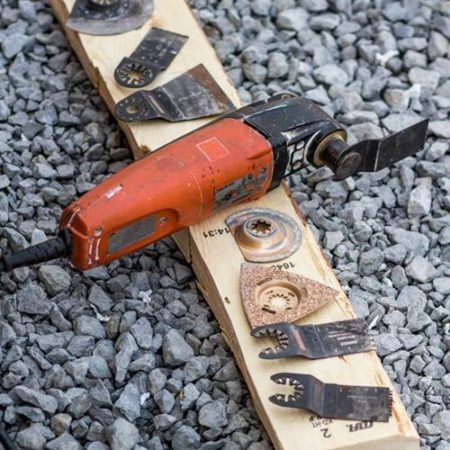 They will use tape measures, saws, levels, nail guns, hammers, drills, etc. to construct a real tiny house. We will start by explaining how a water level works and then have the students level and secure the trailer. After that we install insulation in the frame and then the subfloor goes down. Next comes the real fun, FRAMING! We will have stations set up so students can work on wall framing, truss building, window installation, wiring, plumbing and many of the other skills needed to build a tiny house. If you would like to sign up for this opportunity go to Build-Tiny.com to register. The class is limited to 15 students – it will sell out so sign up soon.